TORONTO: Afghanistan defeated Ireland by five wickets to qualify for 2019 ICC Cricket World Cup on Friday. Afghanistan beat Ireland by five wickets to qualify for next year’s Cricket World Cup. Ireland won the toss and elected to bat with opener Paul Stirling making a top score of 55 and Kevin O´Brien hitting 41 in a modest total of 209-7 off their 50 overs. Afghanistan, after losing their opening three qualifying games, suffered a middle-order wobble that looked to have handed Ireland the advantage. 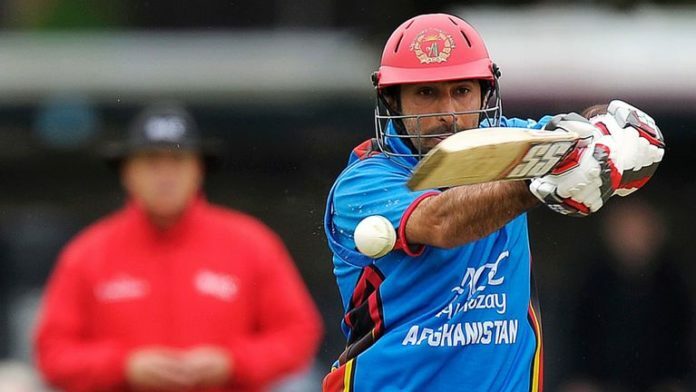 But Stanikzai, who received on-field treatment for dressings around his abdomen, hit an invaluable 39 not out off 29 balls to guide the Afghans to 213 for five in reply to Ireland´s 209-7. Afghanistan leg-spinner Rashid Khan finished with 3-40 to take his career tally to 99 ODI wickets. In reply, burly opener Mohammad Shahzad clobbered 54 off 50 balls in an opening stand of 86 with Gulbadin Naib. skipper Stanikzai and Najibullah Zadran, the latter finishing on 17 not out, settled the side and led the Afghans to a memorable victory with five balls to play. Afghanistan will join fellow qualifiers West Indies in the 10-team World Cup to be staged in England and Wales from May 30 to July 14, 2019, alongside defending champions Australia, India, Pakistan, Sri Lanka, Bangladesh, England, South Africa and New Zealand.